Bolivia felt like one of those countries that, for one reason or another, I would never get to visit. Everything seemed to conjure against it. I had intended to go there during my 6 months backpacking trip across Latin America, except by the time I made it to Peru, one month before having to fly back home and just a few miles away from the border, I got so sick with a throat infection that I eventually had to give up, pack my backpack and head back to have my tonsils removed. I was crushed! Not only I felt miserable with the pain of the surgery, but I also was in a sour mood as I felt lost, without knowing what to do with my life and feeling like I had missed out on a once-in-a-lifetime opportunity to visit a country that I had been dreaming of. So, when last January, at the end of another backpacking trip across Mexico and Central America, I learned that I could change my return flight from any location across the continent, I did not think about it twice and booked a flight from Cancun to La Paz. I had fantasized about Bolivia as being a breathtaking country, but what I saw and experienced went well beyond my expectations. 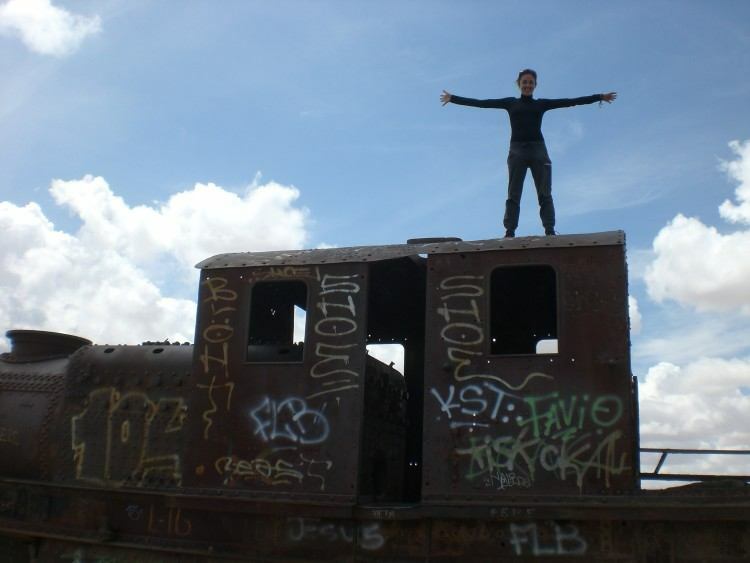 My trip to Bolivia was unplanned and spontaneous – I did not follow a particular itinerary but just hopped on buses and planes to places that for one reason or another attracted my interest. 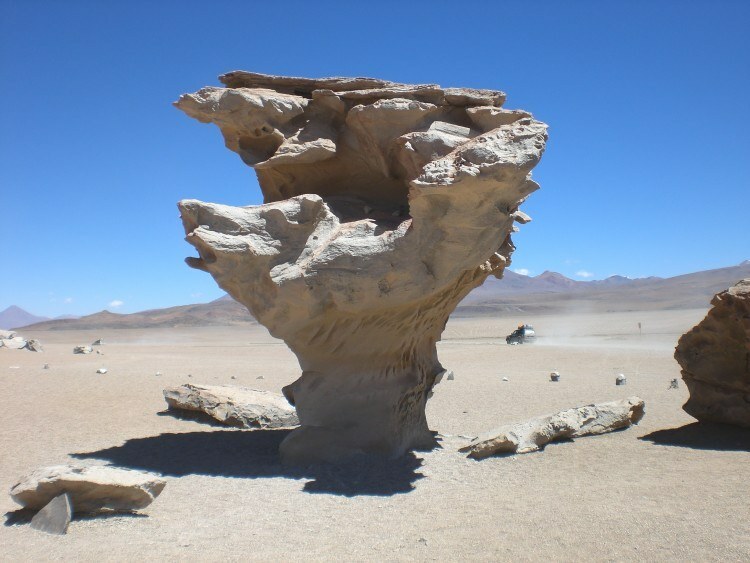 The following pictures show just a fraction of what Bolivia has to offer. After spending a good while there, I know it is a new favorite of mine and I will want to go back. Seeing these pictures will most likely make anybody want to go too! 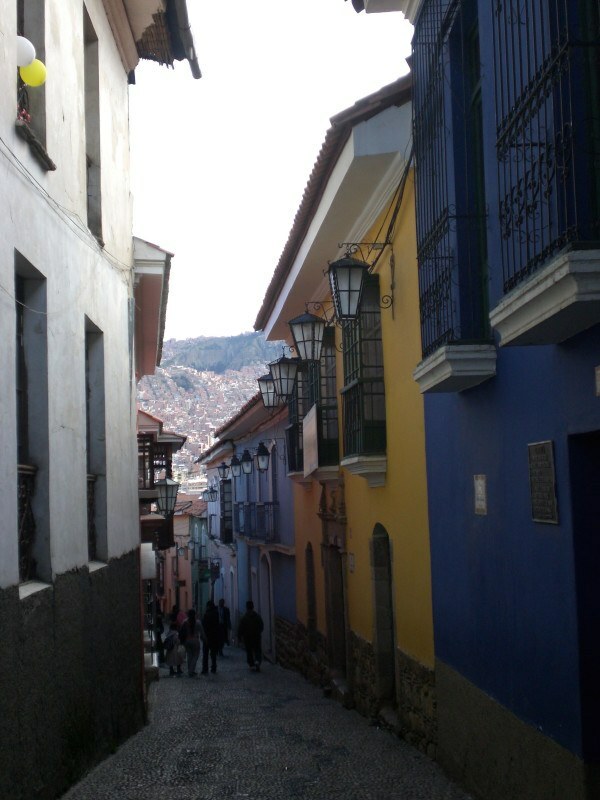 The beautiful Calle Jaen is one of the best kept streets in La Paz, in the old colonial town. It is packed with museums, lovely cafés, unique craft shops and closed to traffic. My hostel was right there – great location! 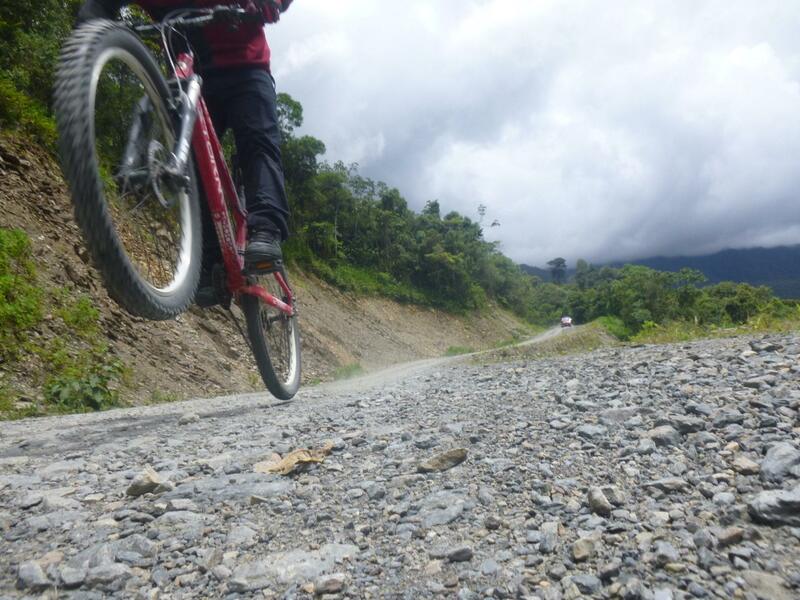 One of the things I knew I would not want to miss was biking the Carretera de la Muerte, or Death Road – one of the world’s most dangerous roads. I had to gear up properly for that! It truly was one of the most exhilarating experiences of my life. I was so concentrated on that road and staying alive that I only realized how scary it actually is once I saw the pictures, but I would do it again, any time. 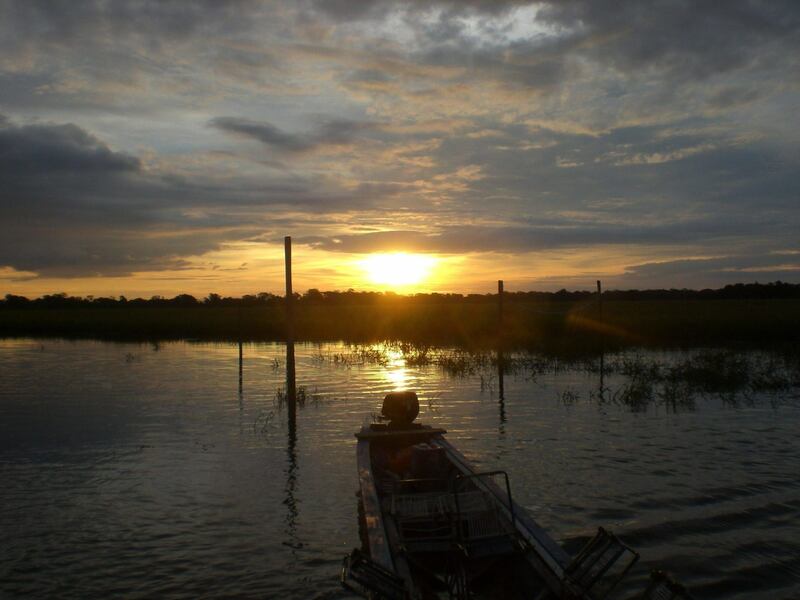 My next stop was the Amazon. I hardly have any words to express what I felt there. In fact, I was speechless in front of this sunset. 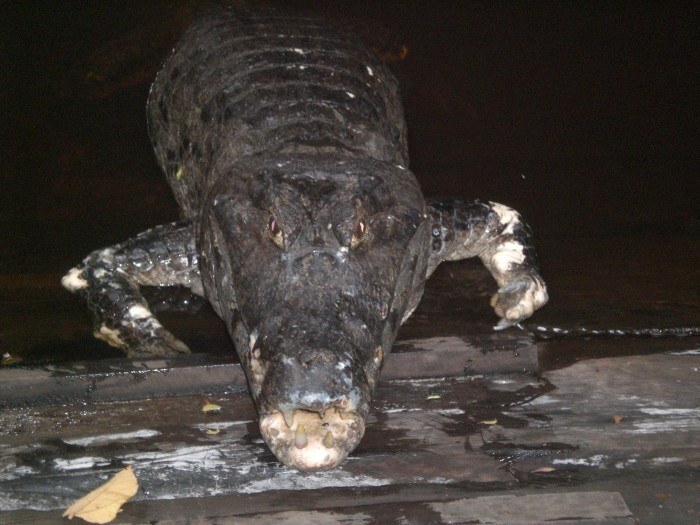 I was welcomed to the lodge by a 4 meters long cayman. He liked to sit right under the dining room. Perhaps he was waiting for his dinner too? Each morning, hauler monkeys woke us all up. 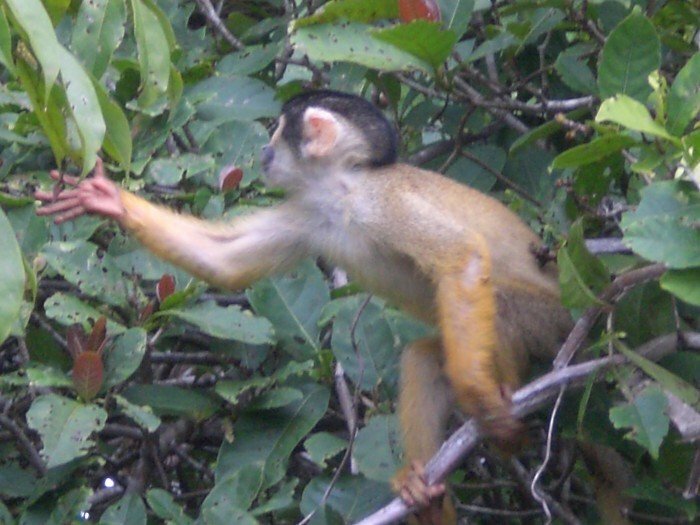 I also got to see spider monkeys. CUTE! 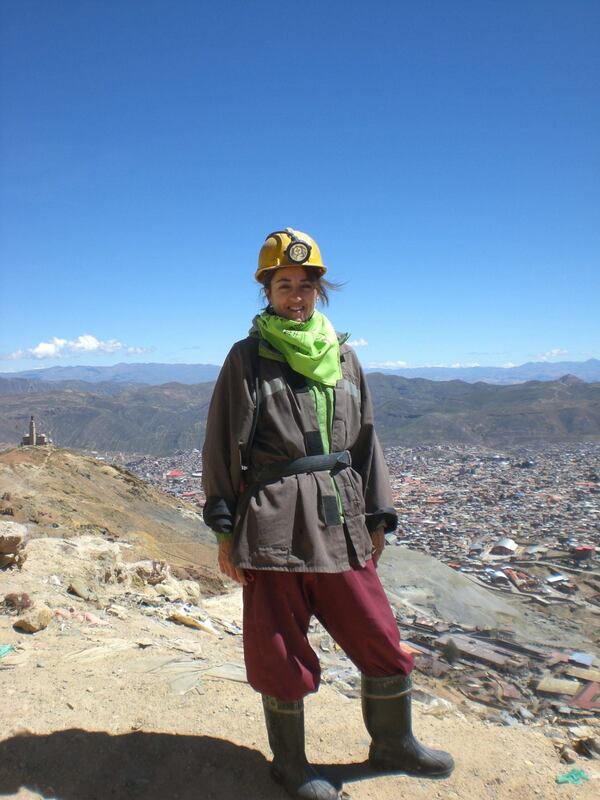 My wanders then took me to Potosi, a really lovely city. I had to adjust to the altitude there – no major symptoms except a feeling of pressure on my chest and it really was hard to breathe. 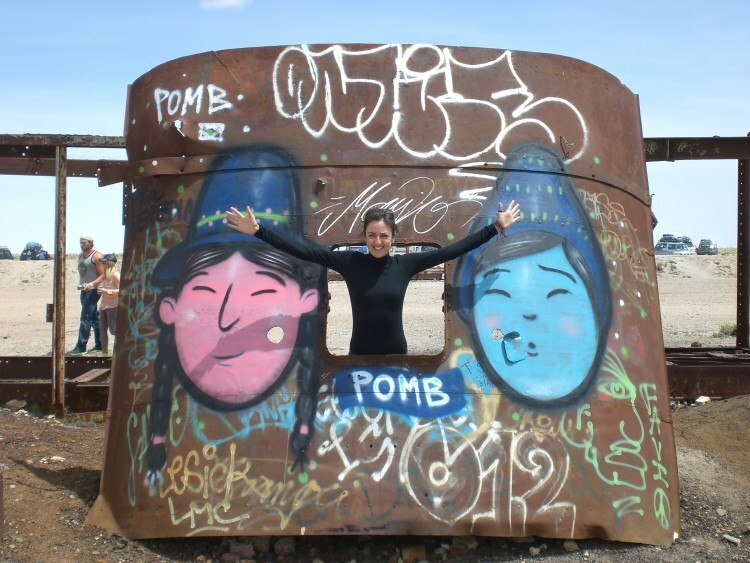 But as soon as I felt better, I went to explore the mines. It was a strong experience, and I am glad I went. 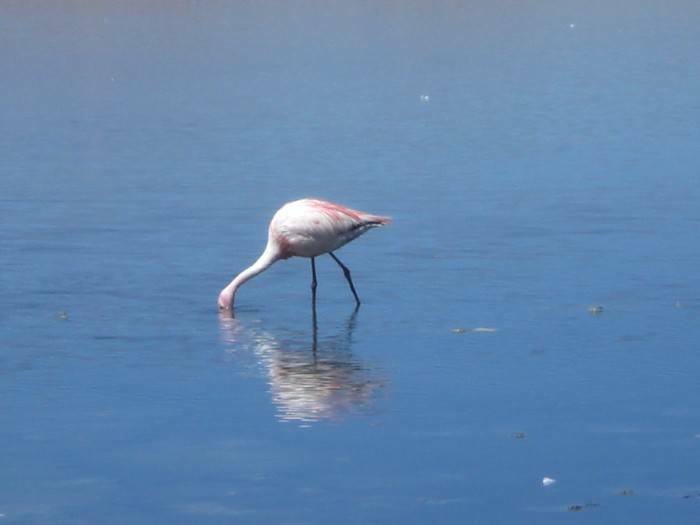 My last stop before crossing the border was Uyuni, the starting point of a 3 days organized tour of the Salar de Uyuni. This was just as gorgeous as I expected. Actually – more! We had many stops during the tour, one more spectacular than the other. As well as more inspired ones! 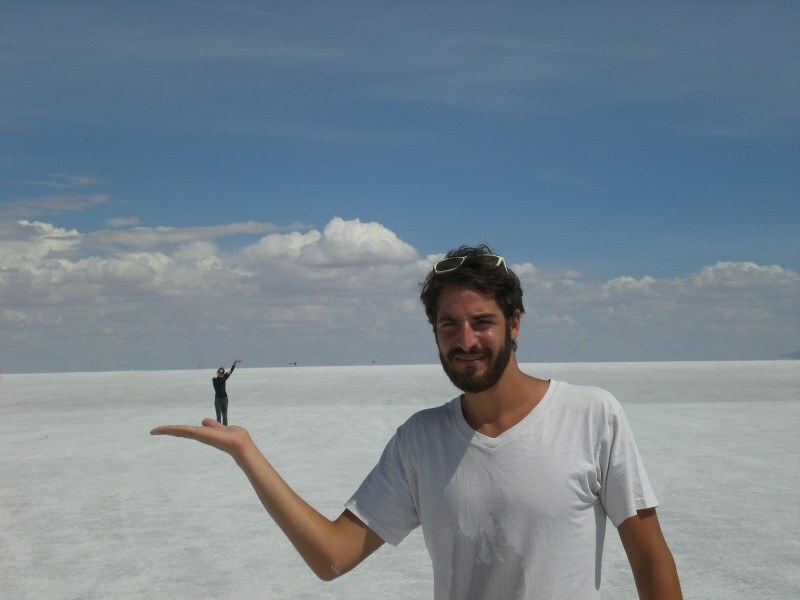 The Salt Flats were very white, and taking silly pictures was a must there. It took my group many tries! And for as cliché as it is, we had to jump it! I met several llamas. They liked stopping traffic when they crossed the street. There were lots of pink flamingoes too. And I was also impressed by the Dalì Desert. 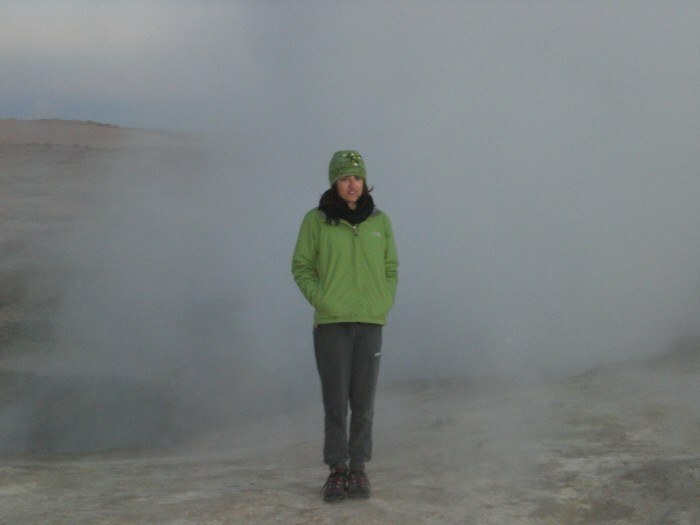 On the last day, we woke up before dawn to get to the geysers. It was freezing cold outside! 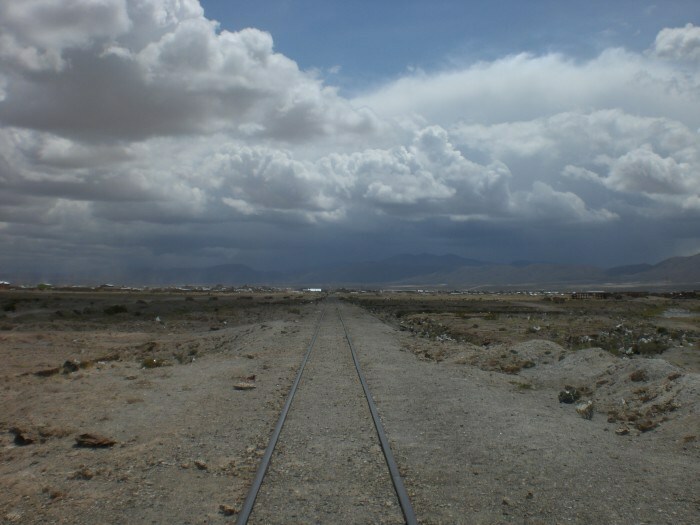 When I finally crossed the border into Chile that day, I knew I would want to visit Bolivia again. Once is simply not enough! Have you been to Bolivia? What has been your most epic adventure there? Loved the first picture of the cobblestone streets. I’d probably skip the biking; though looks like a crazy fun adventure for people who are into that! 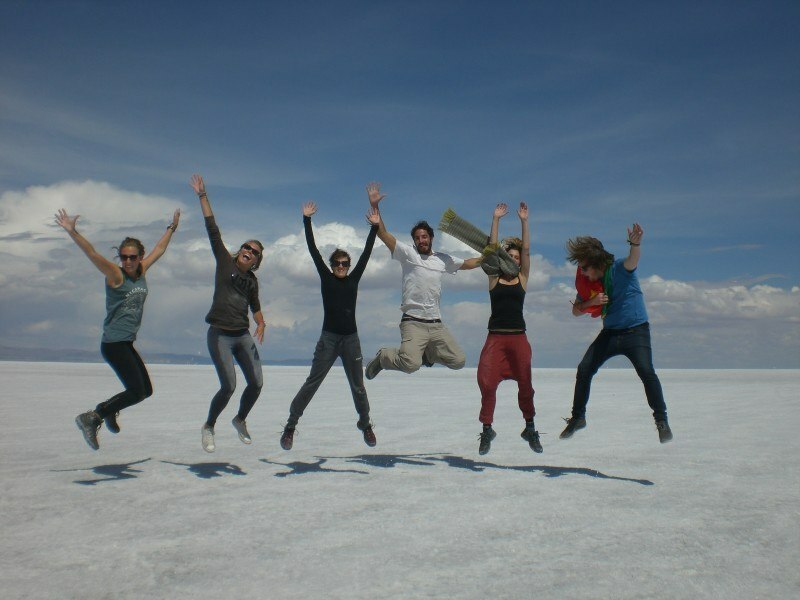 And what a fun time you guys had in the Salt Flats! Thanks for introducing me to Bolivia! So glad you did get there as it seems like it was absolutely worth it. Those pictures are amazing (some are a bit scary…..). 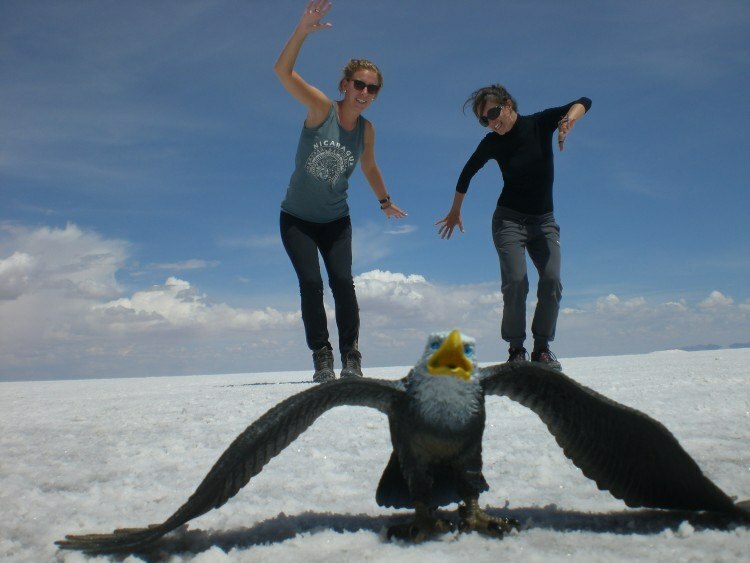 Haven’t heard much about Bolivia just yet except about the Salt Flats , until I read this post! Sounds like a chill and interesting place to go. And yes, it really is a bummer to put off any travel instantly because of sickness or anything similar but glad you still got the chance to go and push through with your dream destination! Happy travels! Thanks 🙂 I want to go again! second thought: the llamas! I think you should frame that picture and hang it over your bed. I know, I was soooo lucky with that one. Snapped it at the right time! Epic adventures!!! Fingers crossed I reach Bolivia by next year. That bike ride sounds insane- we can’t wait to do it! 🙂 Loved all your photos, Claudia. Happy you finally got to reach this destination! Great shots and a good summary of the country, makes me want to visit it! You captured some amazing shots. I particularly love the wildlife. 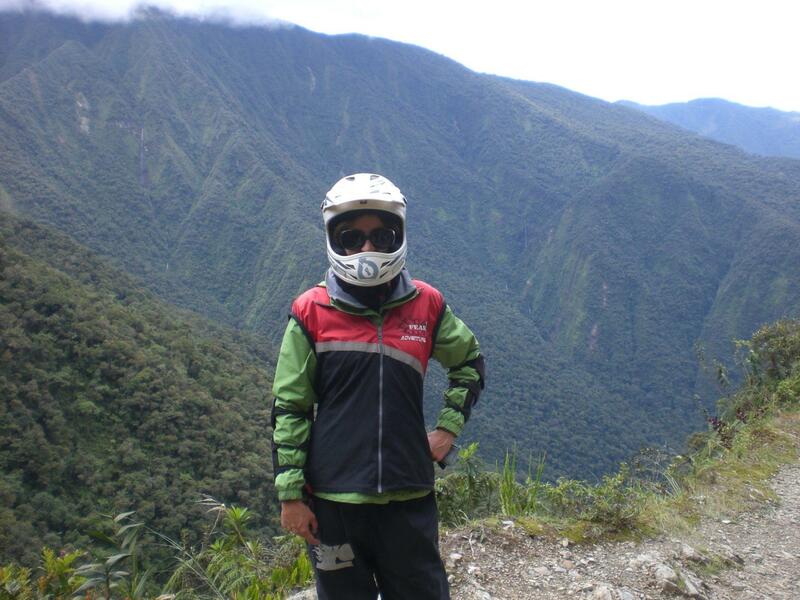 Wow – you are right, I want to go to Bolivia. 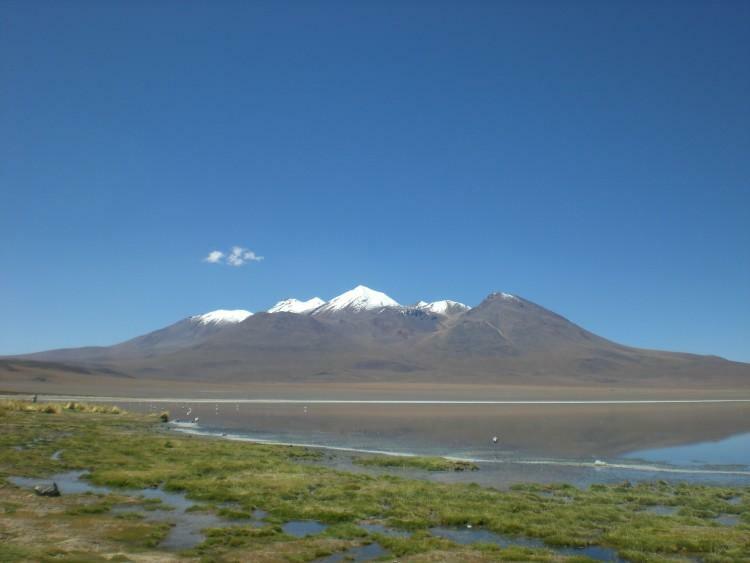 Bolivia looks so beautiful! I wonder how safe it is, though. I only visited Argentina in South America, but this continent seems to have so much to offer. 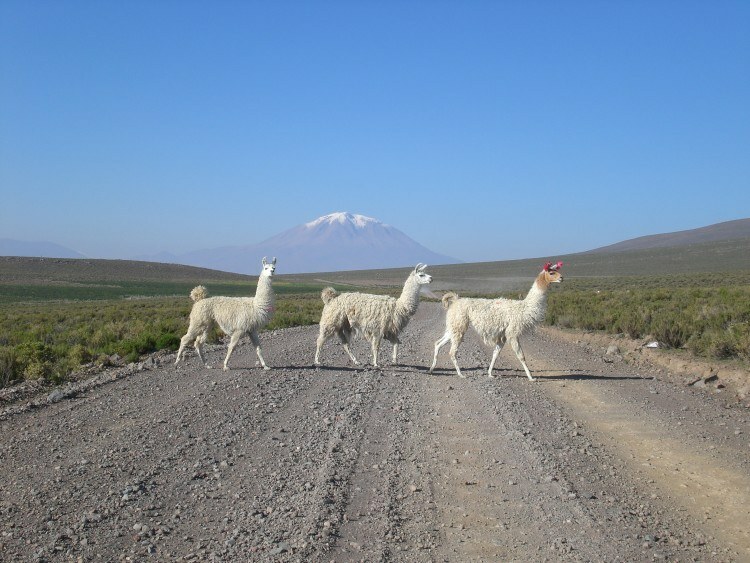 I loved the picture with the lamas. Thanks for sharing your adventure!! It looks amazing! 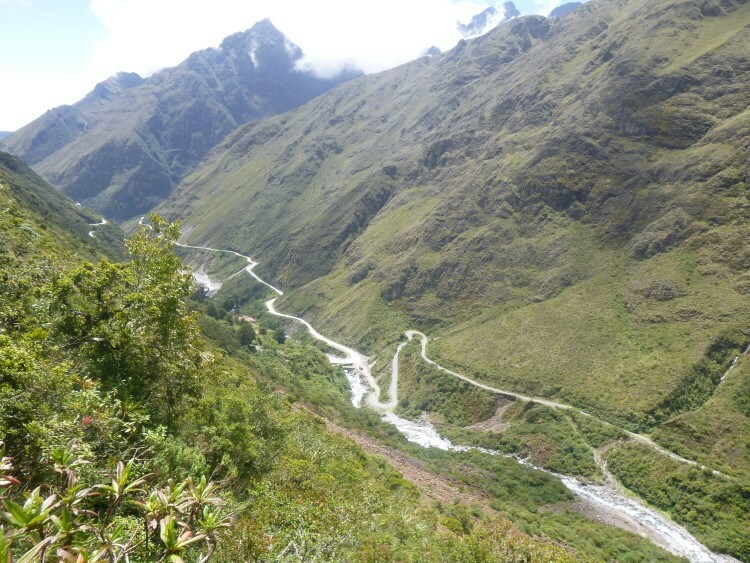 I’m planning a two month solo trip in South America in July and your blog is inspiring!! I was wondering, from your pictures it looks extremely cold. When did you go?